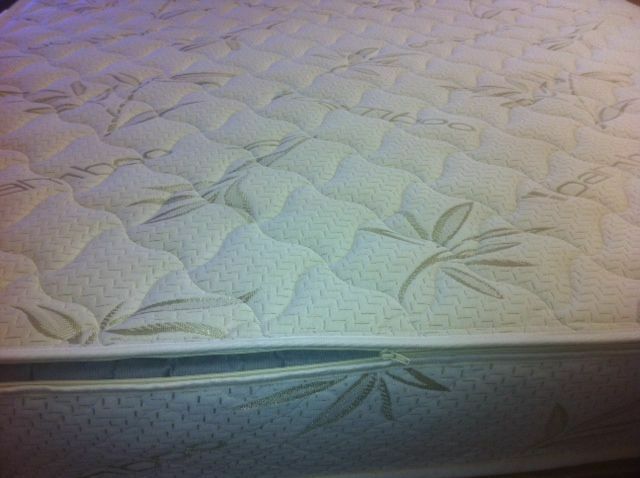 This replacement mattress cover will fit all standard size (53 x 74) Full latex mattresses, memory foam mattresses, air beds or soft sided waterbeds. Some air beds will require a hole to be punched through the bottom of the cover to allow the tubes to fit. 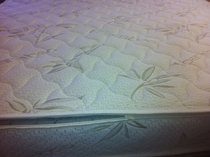 We do not cut the holes for you as there are many different designs of air beds and the location of the holes can vary. Please allow 2 weeks production lead time. This full size replacement mattress cover comes in 6", 8", 9", 10", 11" and 12" configurations. Please select from the drop down box above "Add to Cart"